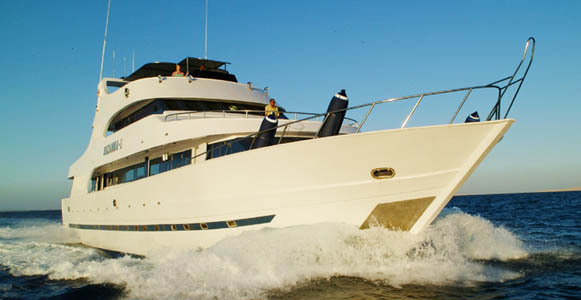 Diving World offers a wide range of liveaboard diving holidays. Our main liveaboard destination is the Red Sea where we operate our fleet, specialising in Sudan and Saudi Arabia, but we also offer the best Maldives Liveaboards and other leading dive vessels in the Indian Ocean, Malaysia, Indonesia, Galapagos Islands and Cocos Island. Announcing our New Sudan Liveaboards and itineraries North and South, 7, 10 & 14 nights Umbria, Rumi, Sanganeb and South, Jibna, Ambar, Pender and Pinnacle. Deep South to Suakin and Eritrea border. NEW: DUBAI to PORT SUDAN FLIGHTS. Lowest prices offered for Sudan, Groups and Individuals. 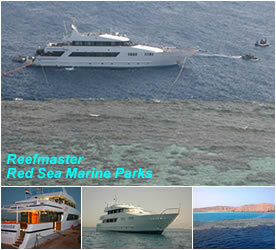 Comfortable Red Sea liveaboards at affordable prices . Renamed Red Sea Aggressor by Aggressor Fleet. 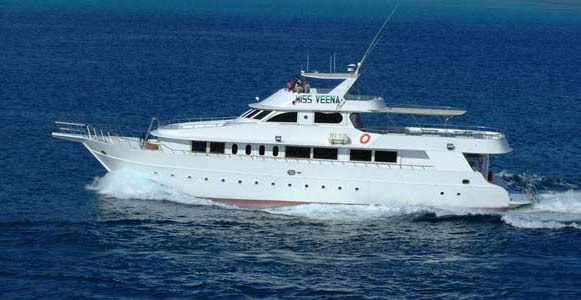 Accessing the furthest dive sites, this vessel sleeps up to 24 and offers a quality liveaboard experience. 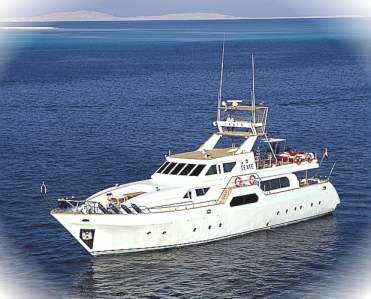 The leading steel hulled Southern Red Sea liveaboard has now left Sudan and will offer weekly trips diving North and South Egypt's Red Sea. 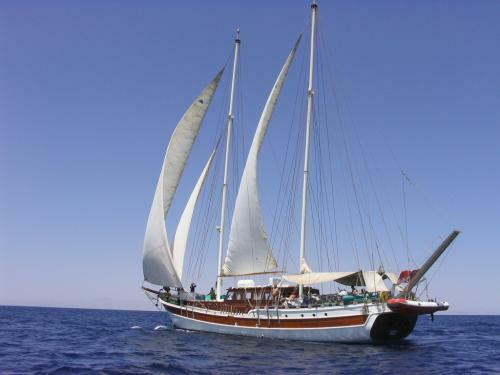 Liveaboard diving holidays available onboard the Diving World, Seaserpent and Blue O Two fleets, with sailings operating from Hurghada. 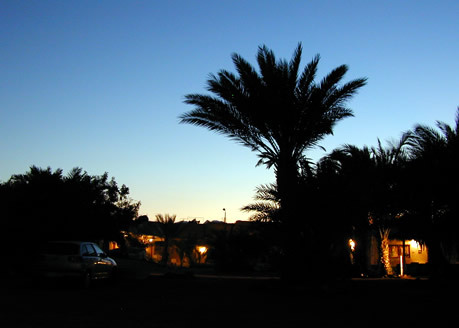 Marsa Alam and Sharm el Sheikh. 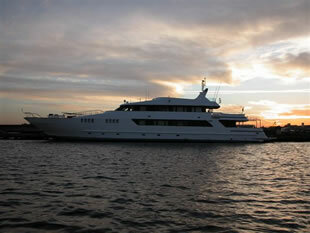 In Sharm el Sheikh we partner the one and only VIP ONE. 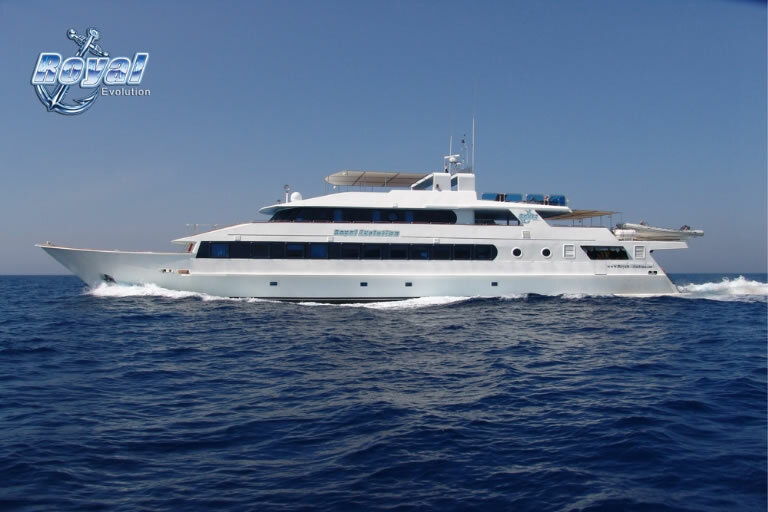 Please visit our liveaboards page for a full list of itineraries on offer for 2015, or visit our dive sites page for a comprehensive description of some of the Red Sea's most pristine dive sites which you can dive. We aim to bring to reality the breathtaking pleasure of travelling and diving in some of the world's most exquisite locations, continuously assuring quality and value. Experience the thrill of seeing your first Whale Shark or hearing the mournful acoustics of the Humpback Whale. 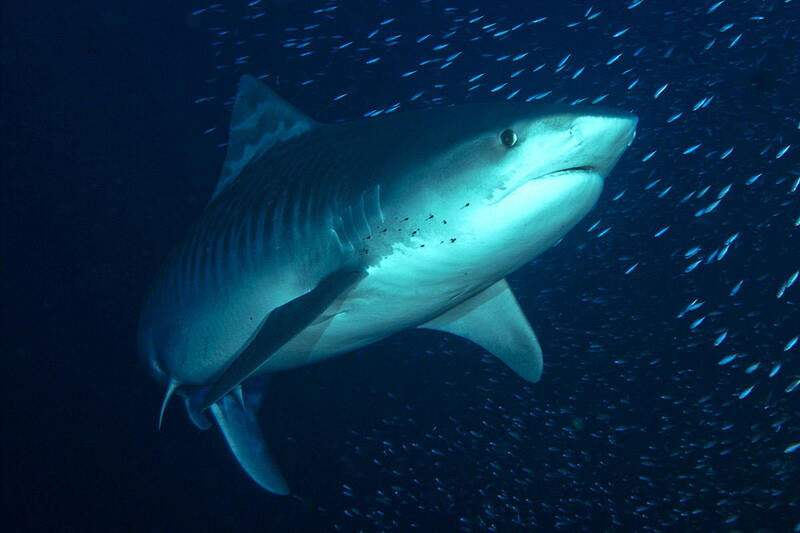 Embark on one of our Shark diving adventures in South Africa or feel feel the adrenaline rush as you glide through the throng of a thousand Blackfin Barracuda or the tranquillity and peace whilst floating through secluded underwater coral gardens. Understand the tragedy of sunken WWII battleships and eerily although spectacularly a marine habitat of their own. With both landbased and liveaboard itineraries 'Diving World' diving holidays cover numerous destinations throughout the Pacific and Indian Oceans and the Red Sea. Land based diving with 5* IDC Poseidon Divers. Great value for money in a less touristic setting. 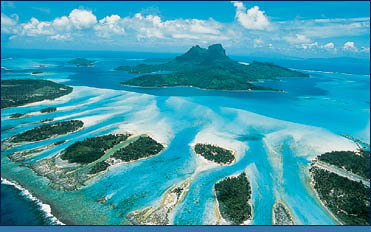 A private island in an area of prestine beauty. Diving prices start at £1425 per diver. Tulamben Bay, Indonesia - this secluded resort is famous for the Liberty Wreck. Great diving from £1365 per diver. Situated in Bali Barat National Park. Prices from £1395 per diver.